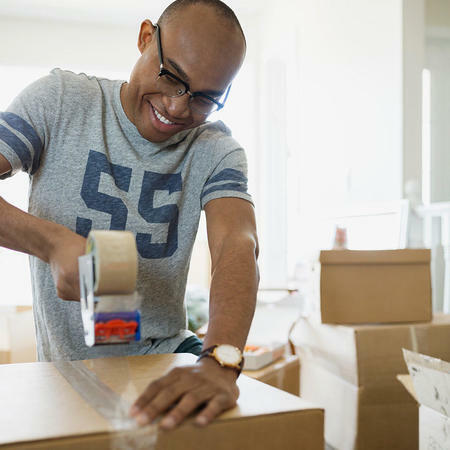 The UPS Store in Wynnewood can make college life easier with our move-in, move-out and student storage solutions. Whether you need a secure place to store your belongings during summer, before you get to campus or when you're moving out, we can help. We can also help you ship your items to where they need to go, whether across country or just across town. Contact us or make your storage reservation online today to get started. Ultimate College Storage is the student storage solution for the Philadelphia region. 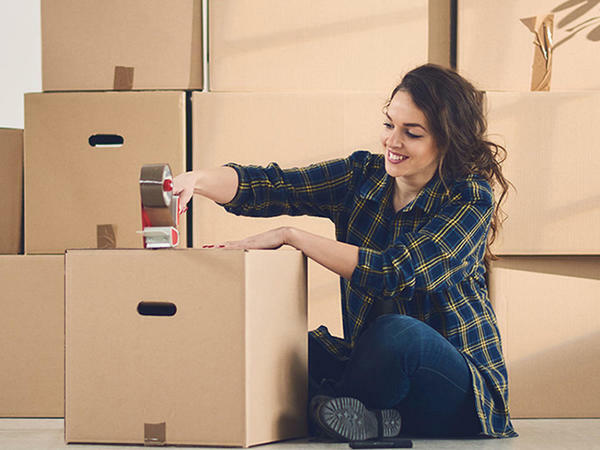 We’re here to make a difference for you by providing a convenient, hassle-free way to store your possessions over the summer or for semesters abroad. We provide easy pick-up and delivery of your belongings so you can focus on having a great semester or enjoying your summer break. Sign up today for easy, affordable storage! Created by local The UPS Store owners, Ultimate College Storage provides exceptional service and safe, easy storage from a brand you know and trust. We offer student storage services through our nine convenient The UPS Store locations in the Philadelphia region. We’re local to your school, so we’re always just a text, phone call, or visit away. In addition to our student storage services, we’re always ready to make your life easier with helpful services like printing, copying, passport services, fingerprinting, and of course packing and shipping to anywhere in the world. Get Started or contact us today, and find out how the Ultimate College Storage team can make a difference for you!